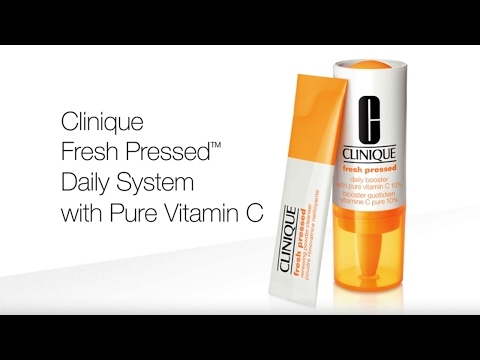 For best results, leave on 1 minute to retain the full power of fresh vitamin C.
Rinse well. For topical use only. Do not ingest.